Do a little dance, make a little love, get down tonight, get down tonight! Among these 22 must have nu electronica & deep house tracks there are a few very special ones which i will describe in this weeks blog-post that goes with this weeks Dirty Disco episode 303. Dirty Disco installment 303 with Kono Vidovic. Like always and every week I’m here with you once again. Last week was my birthday and i created this Birthday mix for you. It’s always a big pleasure for me to have you and see / hear your reactions through mail and on my social channels, so thank you very much! This week i came across a few very dope releases which a want to mention in the blog as well. I will clearly point them out in this weeks music podcast. Next to that you can use the playlist which is listed below and i will follow up on some of the played new releases. If you need anything or want to reach out to me for any reason feel free to do so. 22 must have nu electronica & deep house tracks. As the title suggests i have 22 tracks for you in this weeks music mix. Among those tracks are releases from: Mad Rey on the Coeur De Pierre compilation on D.ko. 9th House with a new EP titled ‘Farout’ on the Nice Age imprint. Some dope deep tech house by Tape Hiss with Crystal Voyage on Lost Palms the Shall Not Fade sister label. And a beautiful release remixed by Project Pablo from Dreamcast & ZDBT – Take A Chance (On Love). Next tot that i have included many more beautiful music releases in this weeks music mix. 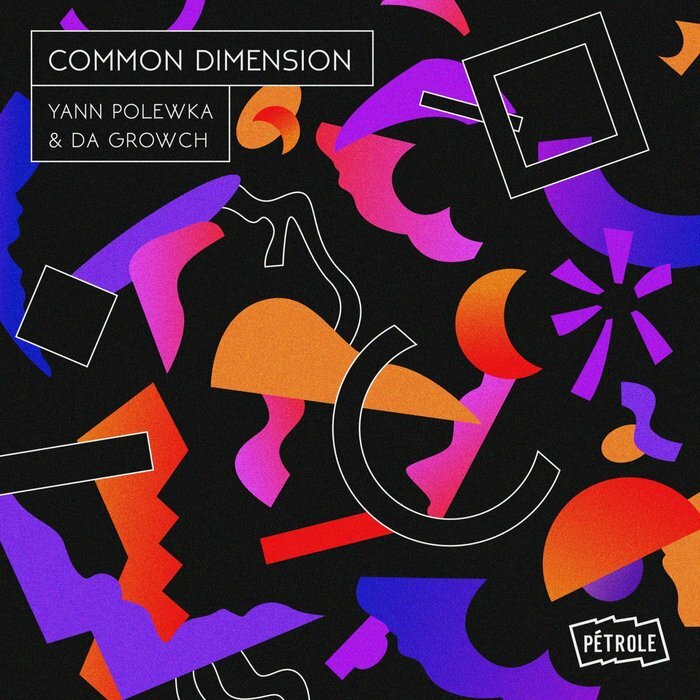 Yann Polewka & Da Growch – Common Dimension. The two french producers Yann Polewka & Da Growch have met each other a couple of years ago on the Dimensions Festival which is being held in Croatia on every year, but is quite different than the other festivals on Zrcé beach on island Pag for example. And is one of the better electronic dance music festivals that we know today. Since then the two producers stayed in touch and the plan to create music together grew into a collaboration on a full album which came out on the 19th of March 2019 on the Pétrole imprint. They named the album after their shared experience ‘Common Dimension’. Adesse Versions – Blue Monday. This next release is expected to be a summer banger and often played track on many festivals around the globe and in Europe. As many people know the original where this remix is made on. Even the original band who created this classic in 1983 have given their approval for this remix made by Adesse Versions. 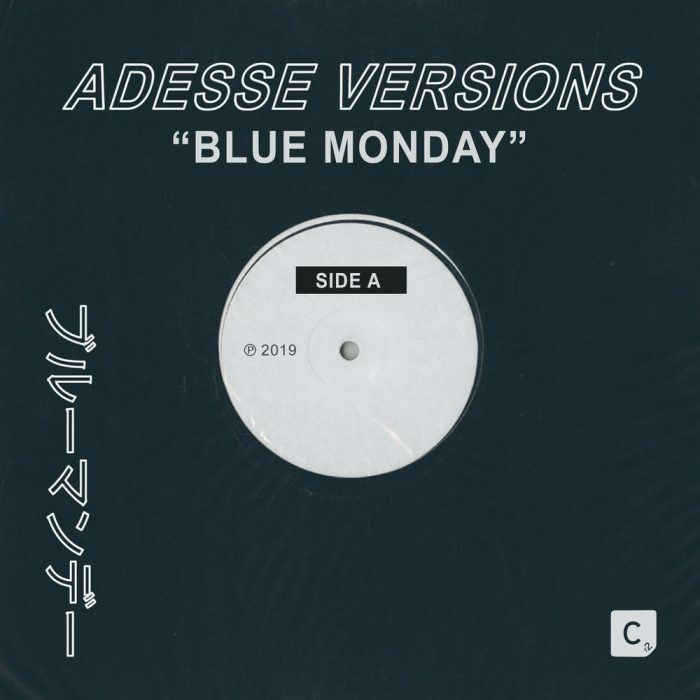 Of course we are talking about Adesse Versions – Blue Monday which is a 2019 remix and new jacket of the original classic by New Order back in the 80’s. 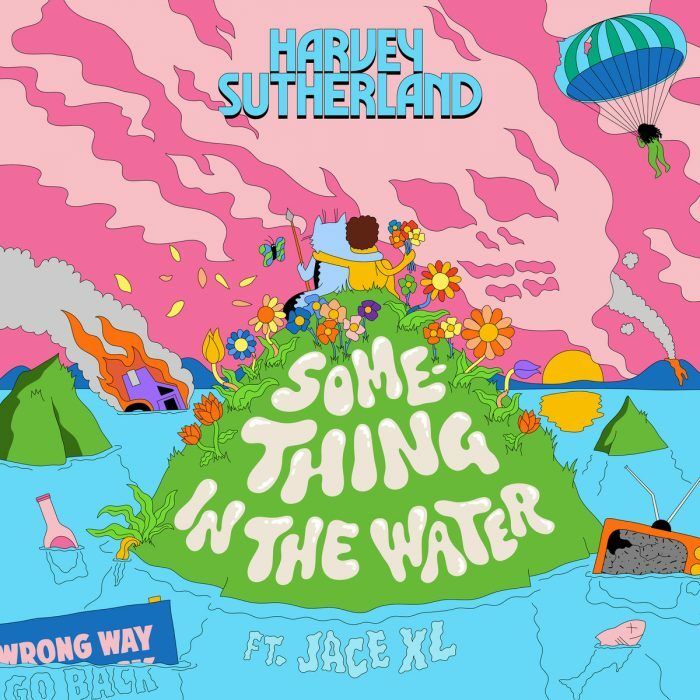 Harvey Sutherland & Jace XL – Something In The Water. This is the first release of the new project started by Harvey Sutherland. Harvey teamed up with a few very talented artists which are now known as the Harvey Sutherland studio band. Together with Jace XL on the vocals they created a new release called ‘Something In The Water’. Not only this is a very dope and beautiful well crafted piece of music. It’s also created to make people aware of the climate changes and the problems of with plastic filled oceans. Make use of the full play-list. Feel free to use this weeks play list of the 22 must have nu electronica & deep house tracks however you like. Support the artists where you can. 98% of the tracks in this weeks selection are also available on vinyl. If you need any of the music or want to reach out about something else, feel free to do so.